The awesome Wonder Woman movie posters just keep on coming! This is definitely not your typical final theatrical one sheet movie poster for a comic book movie. It’s not over done and doesn’t feature a ridiculous photoshopped collage of characters from the film. 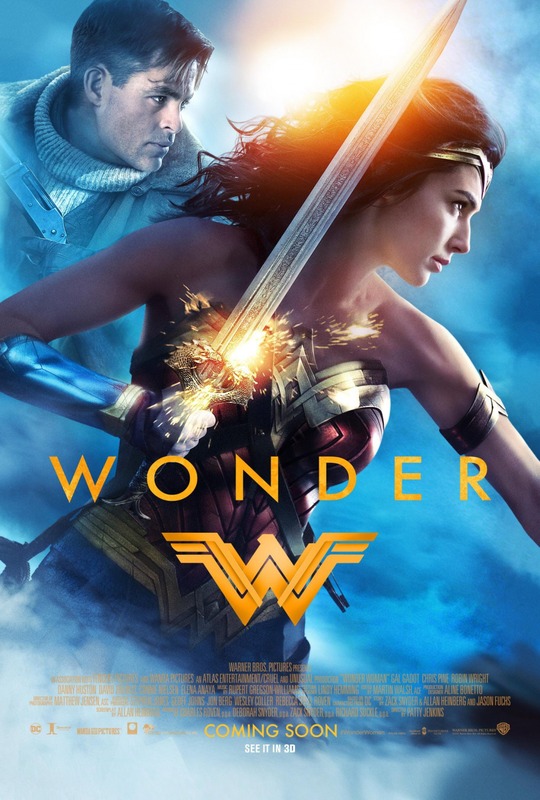 Instead it has a really cool mixture of action, adventure and mystery all wrapped up in a very simple design featuring Gal Gadot's Wonder Woman and Chris Pine's Steve Trevor. What did you think of the movie!? !